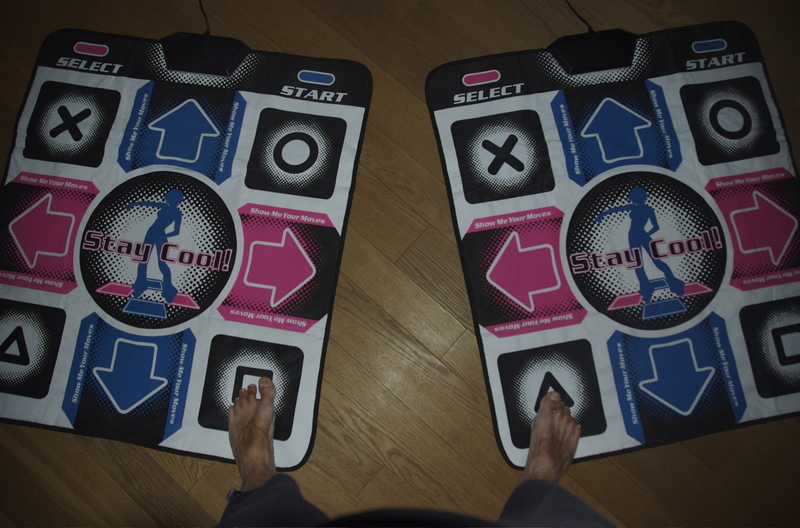 This episode will get you off your seat, step to the beat, shake the meat and appreciate the effort that has been put in this beautiful rhythmic dancing game that is called Stepmania. Try it out. 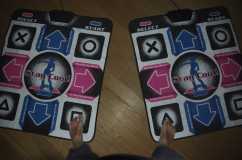 StepMania is a free dance and rhythm game featuring 3D graphics, dance pad support, and a step editor. 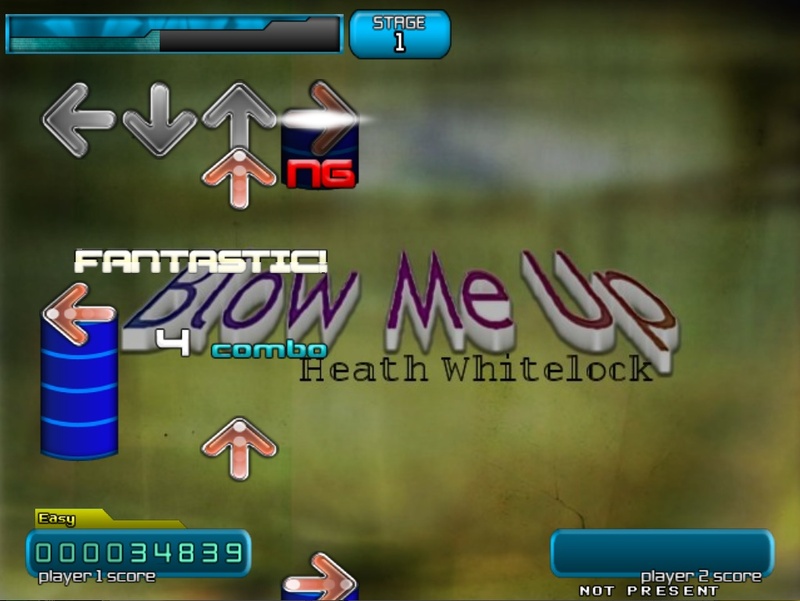 Nearly all music games are based on the principle of notes floating up or down the screen; as the notes reach targets, the player presses a button corresponding to the target and is judged based on his timing – each note is then graded on the level of accuracy achieved, with the highest levels adding to a combo count that continues as long as successive note grades are at or above the combo level. 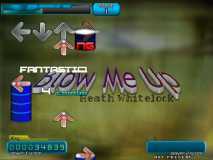 A life bar measures whether or not your performance is sufficent to pass the song and continue play. At the end of the song, you recieve a score and overall grade.